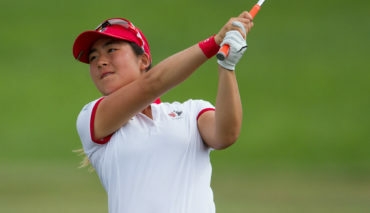 Monet Chun, a member of the Team Canada Development Squad won the Investors Group Junior Girls’ Spring Classic, at Sleepy Hollow Country Club, in Stouffville, Ont., from May 20-22. While Kelvin Lim, took home the Boys’ championship at Wooden Sticks Golf Club in Uxbridge, Ont. On Monday, the 16-year-old Chun, from Summit Golf & Country Club capped off an impressive week with an 11-stroke win. 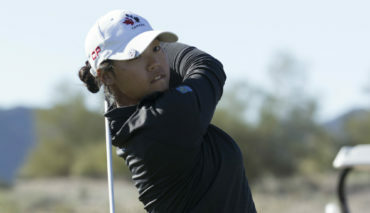 The former Team Ontario member finished the final round two-over par (74). After an even par front nine, Chun bogeyed 10 and 17, but still won comfortably. 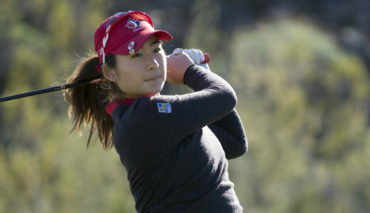 She finished the tournament at four-over par (71-75-74-220). After the win, Chun spoke about what helped her capture the title. “Coming into the round I tried to focus on staying even and remain consistent throughout the day. I have been playing in the Spring Classic for about five or six years and think it is a great tournament to win considering all of the top players who have played in it before,” added Chun. Picking up the silver was Maple’s Alyssa DiMarcantonio. DiMarcantonio, from Station Creek Golf Club, began the day in second but was unable to catch Chun. The 14-year-old began the day at two-under par, but would finish five-over par (77). 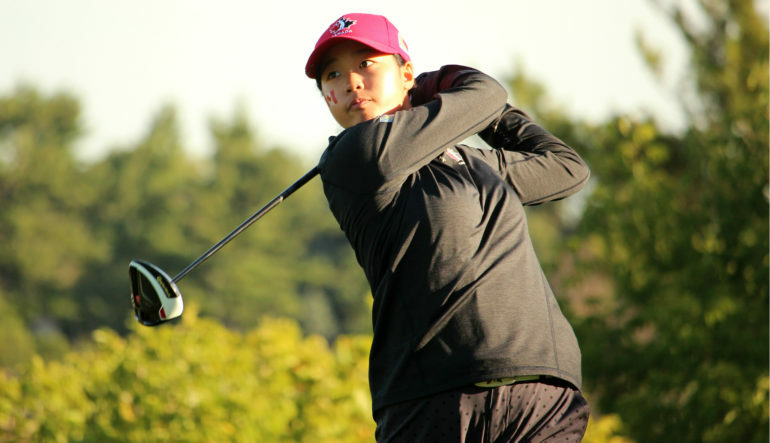 She ended the tournament at 15-over par (75-79-77-231). More information, including the final leaderboard can be found here. On the boys side, Lim got out to a consistent start with pars on his first four holes. A pair of bogeys would drop the Station Creek Golf Club member back to three-over par as he made the turn. Lim birdied the par-five 14th before finishing his round with a bogey on 18. Still, even with a two-over par (74), he was able to claim the title at three-over (75-70-74-219). Lim also won the Juvenile Championship. For Lim, his success during the three days was all about sticking to his routine. Finishing in a tie for second place were Mississauga’s Sudarshan Yellamaraju and Cobourg’s Nicholas Oosterhof. Yellamaraju, 15, from Blue Springs Golf Club, began the day in second, one-back of Lim. He got out to a rough start and was five-over as he got to the ninth tee. 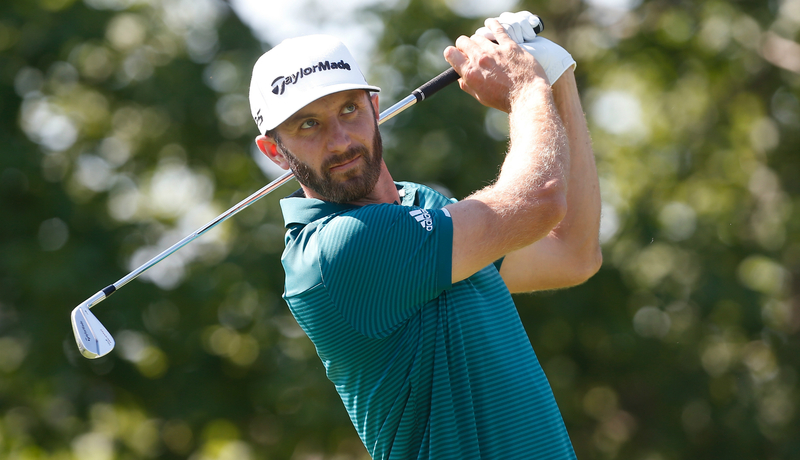 He would birdie the ninth as well as the 18th to help him finish three-over par (75). That brought him to five-over par (72-74-75-221) for the tournament. As for Oosterhof, from Dalewood Golf Club, he began the day six-over par but had one of the low rounds at one-under par (71). Oosterhof, 18-years-old, was even after the front nine but made birdies on 14 and 16, after a bogey on 12, to finish one-under par for the day. He finished the tournament five-over (75-75-71-221). For more information on the boys championship, click here. Golf Ontario would like to thank both Wooden Sticks Golf Club and Sleepy Hollow Country Club, along with their staffs, for hosting the events. Thanks also to Investors Group and the Golf Ontario volunteers for their continued support of golf in the province.